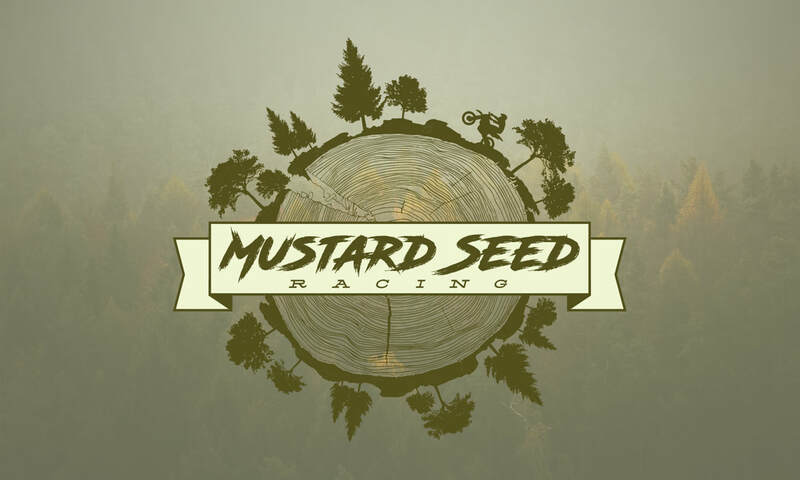 Mustard Seed Racing is a dirt bike racing team. I helped them re-brand their team's logo. This unique design blends together a woodsy and racing feel while still maintaining a modern look. 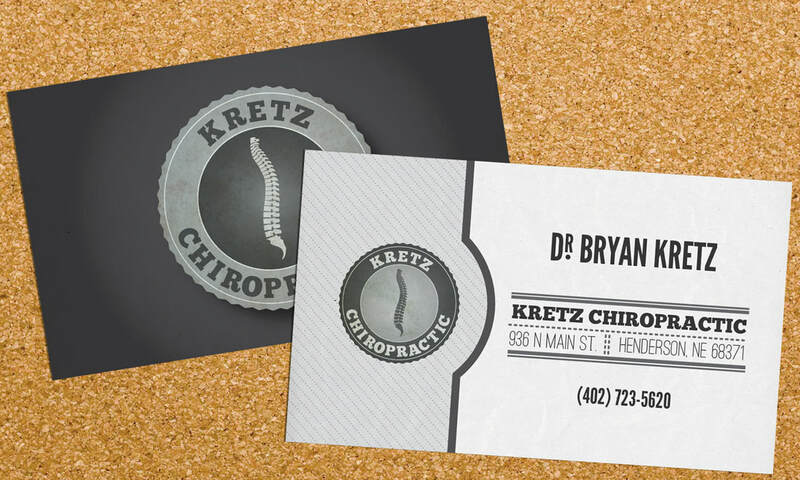 I helped Dr. Kretz brand his new practice with a stylish and professional look. Below you can see the branding on his business cards. 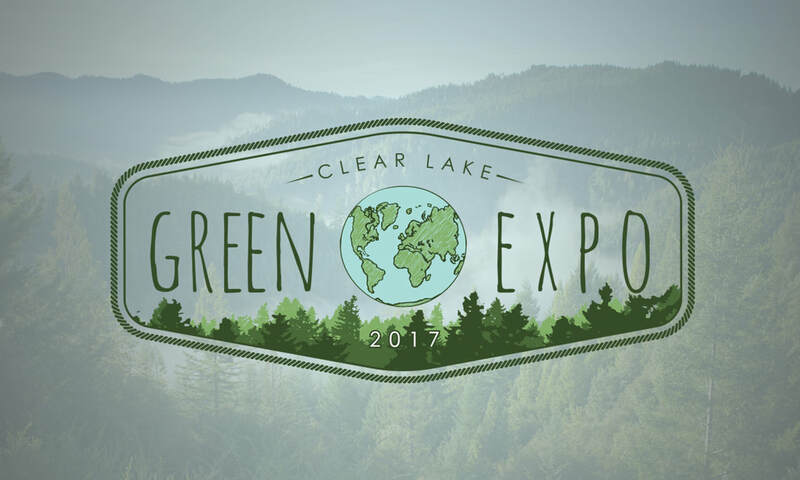 The Clear Lake Green Expo is held every year during Earth Day weekend. The Clear Lake Chamber of Commerce contacted me to help them re-brand this event with a custom logo. They wanted it to have a very natural feel but still be colorful and exciting. This was a concept design for a luxury furnishing store. 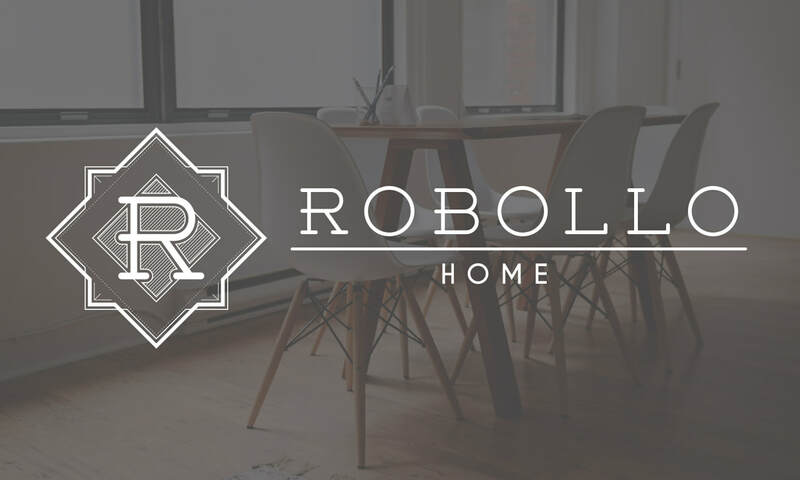 They wanted a high end look with a 20th century industrial feel to their logo. 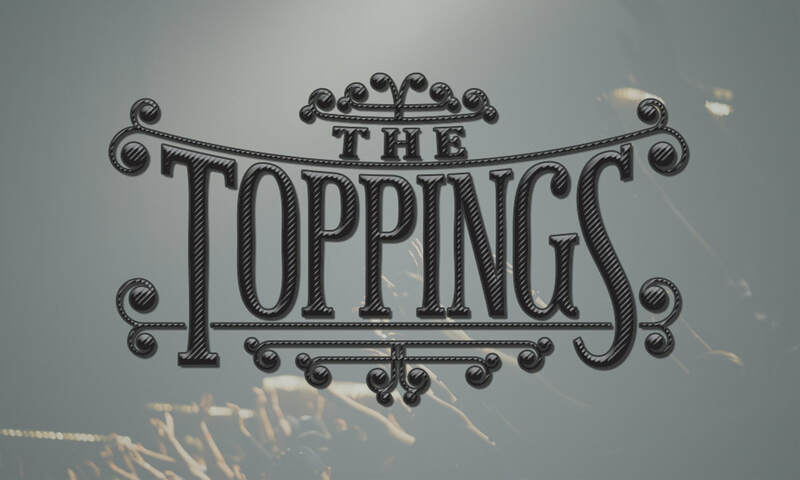 The Toppings are a band based out of Omaha, NE. 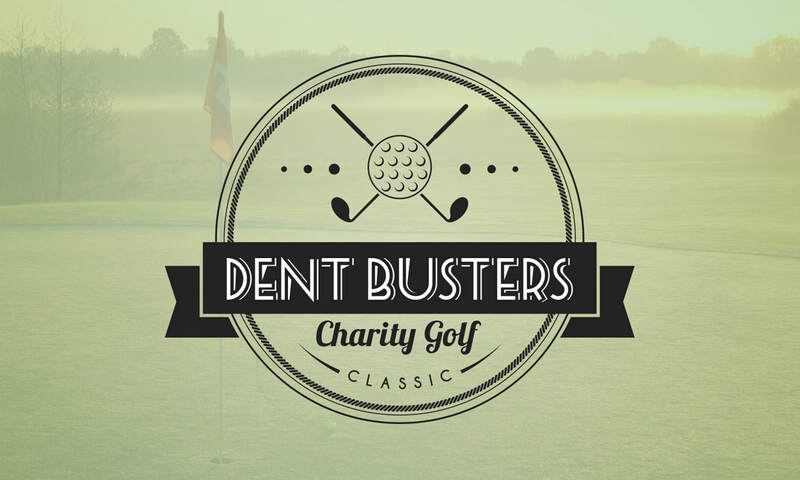 This is a custom logo design for a charity golf tournament. 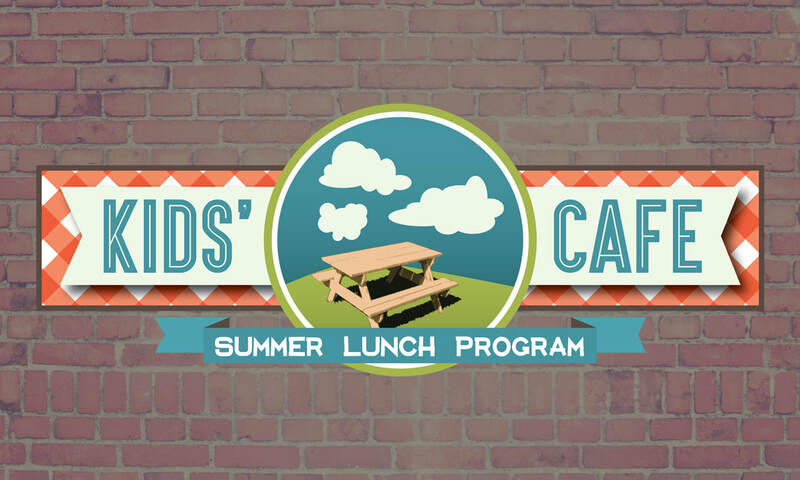 This is a custom logo for a local summer lunch program. The program runs over the summer months in between schools and ensures every kid gets a free lunch. I was very humbled to be able to help brand this incredible program.